EP Sales Now Stocks Sentinel X500 Glycol - EP Sales Inc. EP Sales Now Stocks Sentinel X500 Glycol - EP Sales Inc.
"EP Sales is a quality rep agency with great product knowledge and customer support. Few companies match their dedication to their product lines. Few companies match their dedication to bringing their product lines to their prospective customers, and even fewer companies match their level of "in-house" knowledge and service support. They are a great example of what all rep agencies should strive for." “EP Sales is a good rep agency to deal with. They service the things they sell and take good care of us. If we have any problems they work with us to make sure things get resolved. "EP Sales found a niche in the market where electric co-ops offer dual energy rates. 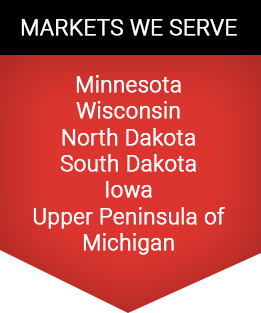 They found out that we previously manufactured products for this niche and worked with us to incorporate changes necessary for use in the northern part of the US. EP Sales did an amazing job back then and continue to do a great job for us today. I really like how they continue to bring new ideas to the table.....they are our eyes and ears in their markets and we adapt to their needs when the opportunity makes good business sense. Knowing their market and backing it up with excellent technical expertise makes our job here at the factory a lot easier. They have good people working for them…….their outstanding sales performance over the last eighteen years speaks for itself. Thanks so much for your help with all of this!" Denny Skjonsby owner-Northern Pines P & H.
“EP Sales does a very good job taking care of us as a customer, from making sure we're informed, to actually developing business for us. They are definitely at the top of rep agencies as far as doing what we expect and representing the products they have. Very professional organization, friendly, competent staff that handles questions in an efficient manner. Easy to do business with. Recommend them highly. They represent only quality product lines. Thanks so much for your help. This day and age I wasn’t expecting anything. I couldn’t believe you called me back and helped me out. It was a total surprise. Hopefully this takes care of the problem. It’s really nice having the in-floor heat and we really enjoy it. 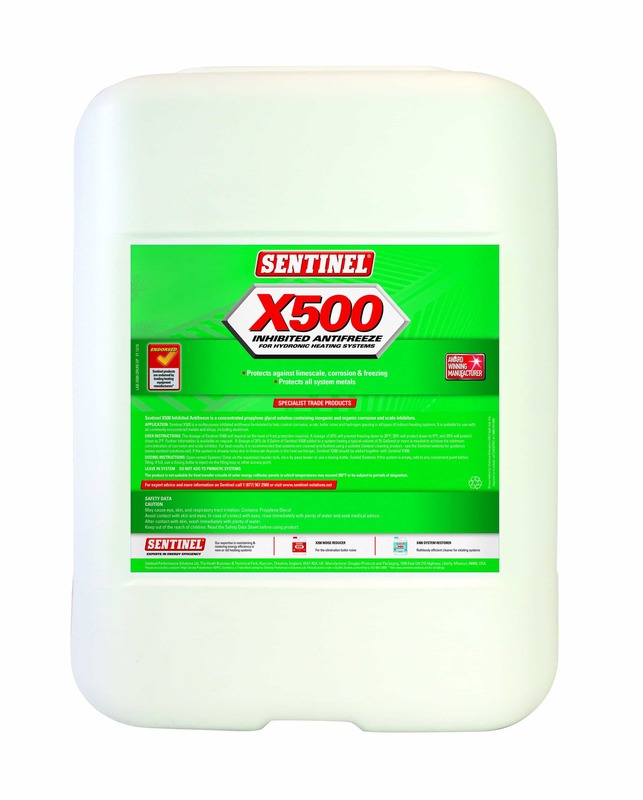 Sentinel X500 Glycol is available in 100% and 30% pre-mix 5-gallon jugs. Sentinel X500 protects all system metals against corrosion using the same unique blend of inhibitors as Sentinel X100 with the added benefit of freeze protection. X500 is a multipurpose inhibited antifreeze for hydronic heating systems. It is formulated to help control corrosion, scale, boiler noise and hydrogen gassing in all types of indirect heating systems including those containing aluminum components. The non-toxic formulation is colorless, easy to handle and is suitable for use in all waters, both hard and soft. If minimum levels are maintained, the product ensures a permanent protection and does not need to be replaced. How Do Gas Detectors Work? What’s the Best Steam Humidifier for Your Application? What Are the Benefits of Hydronic Radiant Floor Heating? EP Sales maintains a large inventory of Thermolec and Greentek products and parts to service the needs of our customers.